What is the operating temperature of the application? 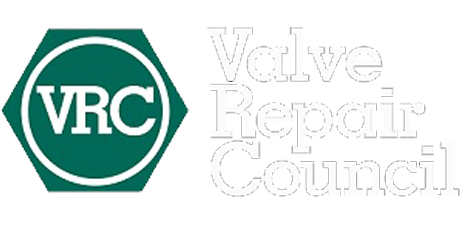 What are the cycle requirements of the valve? How is the valve operated? How did you hear about Watson Valve?